Spring is here! I said it. I’m not taking it back. It’s here and it’s going to stay (lol). With spring comes things like spring cleaning, home decorating and renovating and luckily Edmonton’s ultimate Home + Garden Show returns to help you with all the home and kitchen improvements you may or may not know you wanted this season! The Edmonton Home + Garden Show returns to the Edmonton Expo Centre March 21-24, 2019. Note: this is a sponsored post promoting the Edmonton Home + Garden Show. Mike and I moved into a new house about six months ago and have been slowly adding furniture pieces to make the house our home so this year I’m especially interested in attending the Edmonton Home + Garden Show for some home inspiration! 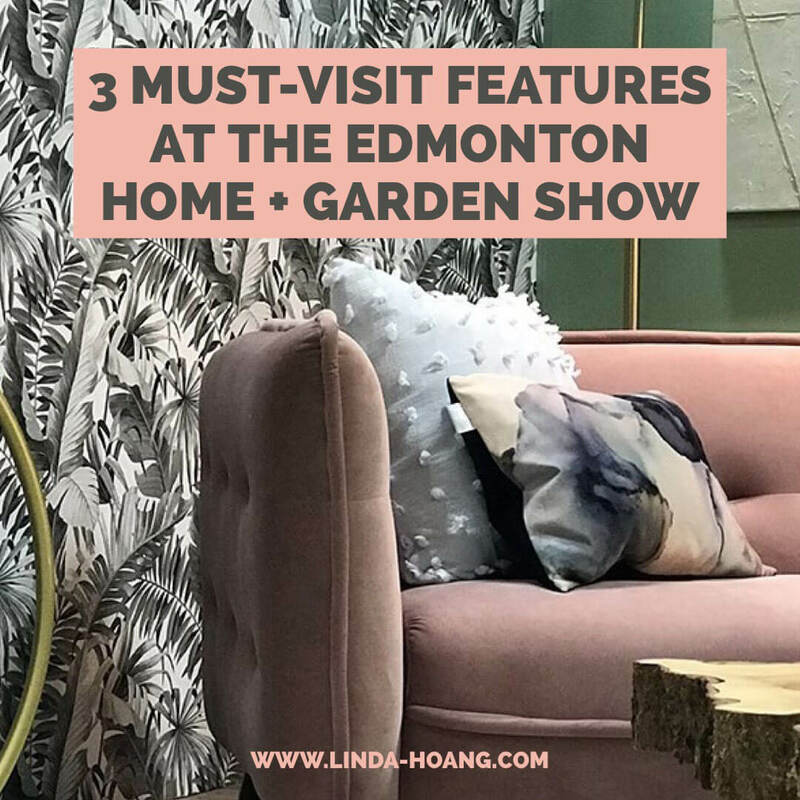 There’s lots of great features, exhibits and vendors at the show, but there are three features in particular that caught my eye and should be on your list of Must-Visits / To-Dos at the Edmonton Home + Garden Show! Keep scrollin’ also for giveaway details on how to win a pair of tickets to the show! Catch MasterChef Season 7 Winner DJ Shaun O’Neale on the Cooking Stage at the Edmonton Home + Garden Show March 23 & 24! One of my favourite parts of any Edmonton Home + Garden Show is their Cooking Stage! This year, MasterChef Season 7 Winner DJ Shaun O’Neale will be headlining the EHGS Cooking Stage (appearing on Saturday March 23 at 6 p.m. and Sunday March 24 at Noon). Chef O’Neale will be demonstrating a roasted garlic and wild mushroom risotto (yummmm!!). In addition to his demos, Chef O’Neale is also going to be walking through the ins and outs of kitchen design during the “Cooking up a Renovation” presentation on Saturday at 8 p.m. with interior designer Jamie Banfield! So if you’re interested in some kitchen upgrades, that’s definitely a topic you should sit in on for insights from both a chef and designer! 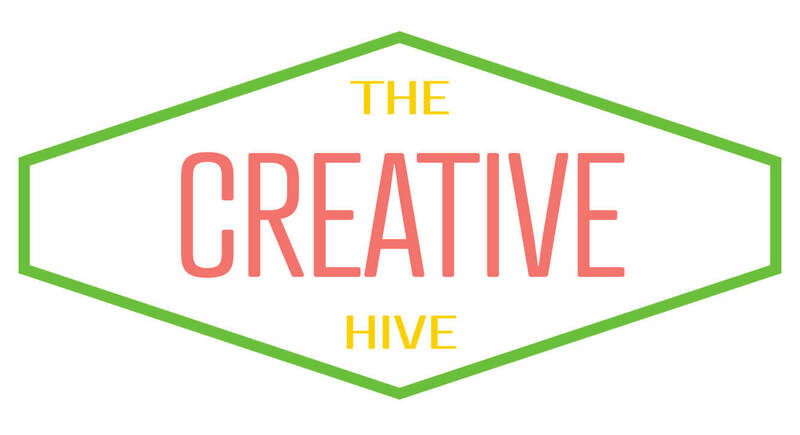 Visit The Creative Hive Hub at the Edmonton Home + Garden Show for DIY crafts and creative inspiration! There’s a bunch of awesome DIY home, interior and design craft workshops taking place at the Edmonton Home + Garden Show this year led by some of the city’s most creative artists and designers, in a space called The Creative Hive Hub presented by my friends Mike and Dez of The Creative Hive! Learn how to make air plant mobiles from Justine Ma of Justine Ma Design and Cory Christopher of The Cory Christopher Studio. Add a spring floral wreath to your home with some help from Margaret-Ann Hinkley (Two Buds Floral) and Jessica McRae of Nesting by Nightingale. Learn calligraphy (and doing your own calligraphy door mat) with Inspire.YEG‘s Anastia Giancola and Dori of Jars of Clay Calligraphy. Make some beautiful plant hangers with Inspire. YEG and Nesting by Nightingale. Or Or take in a tasty event led by The Art of Cake’s Gloria Bednarz and Alberta Mama‘s Christine Bruckmann! Tickets and registration for these individual events must be purchased separately but each ticket also includes your EHGS admission! Get some backyard / landscaping inspiration at the Backyard Wars Competition! Photo Credit: HML Construction. If you need backyard inspiration, visiting the Backyard Wars Competition in Hall F at the Edmonton Home + Garden Show should do the trick. 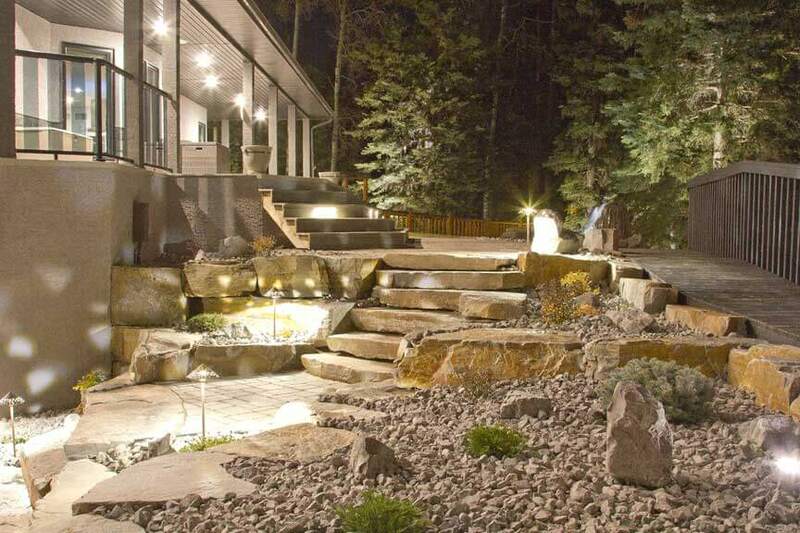 Four local landscapers HML Landscaping, RCL Canada Landscape Contractors & Supply, Isle Landscaping, and Park Landscaping, are going to wow Edmonton Home + Garden Show visitors with beautiful landscape designs vying for the best backyard! Be sure to vote for your favourite and get ideas for your own backyard! 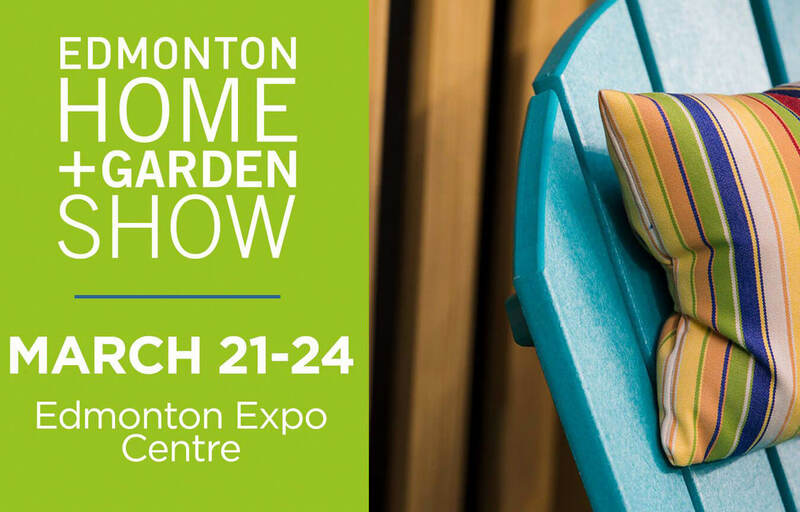 The Edmonton Home + Garden Show runs March 21-24, 2019. Enter to win a pair of tickets to the Edmonton Home + Garden Show running March 21-24 at the Edmonton Expo Centre! I’ll randomly select two winners (who will each win a pair of tickets) from all entries received across all platforms by March 18, 2019. Good luck and thanks to the Edmonton Home + Garden Show for partnering with me on this post! Pin + share my blog post 3 Must Visit Features at the Edmonton Home + Garden Show! Disclaimer: I partnered with the Edmonton Home + Garden Show on this sponsored post to help promote the show. This does not impact the opinions stated in this post. I’m always looking for home / interior decor and renovation inspirations and the EHGS is perfect for that!